Tepic said that the opposition “has been striving for dialogue (within the House) despite of the breach of all parliamentary norms and customs (by Gojkovic)”. 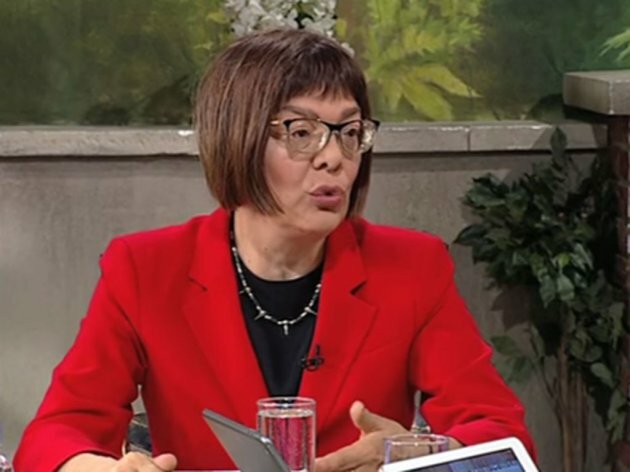 “The sacking of Maja Gojkovic is a precondition for returning to parliament”, she explained. Gojkovic can take part in the dialogue with the opposition but only as a member of the government delegation; the dialogue should be focused on the protest demands and the “Agreement with the people”. President Aleksandar Vucic earlier suggested that the opposition is too weak to impose ultimatums.